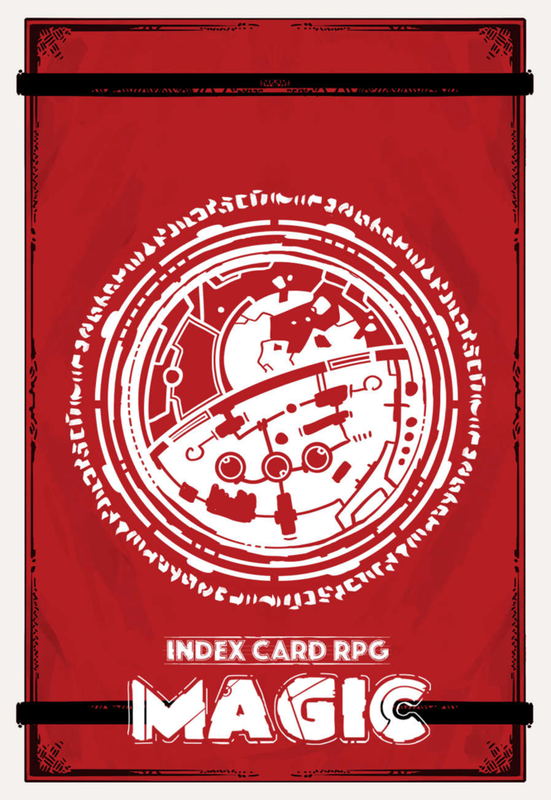 ICRPG Magic is a new supplement for Index Card RPG has just been released by Runehammer Games. The third book in the INDEX CARD RPG series, MAGIC gives you an entire multiverse of SPELLS, MONSTERS, character creation options, full adventures and LOOT! This book is a must have for any true ICRPG fan, and includes … Continue reading "ICRPG Magic"